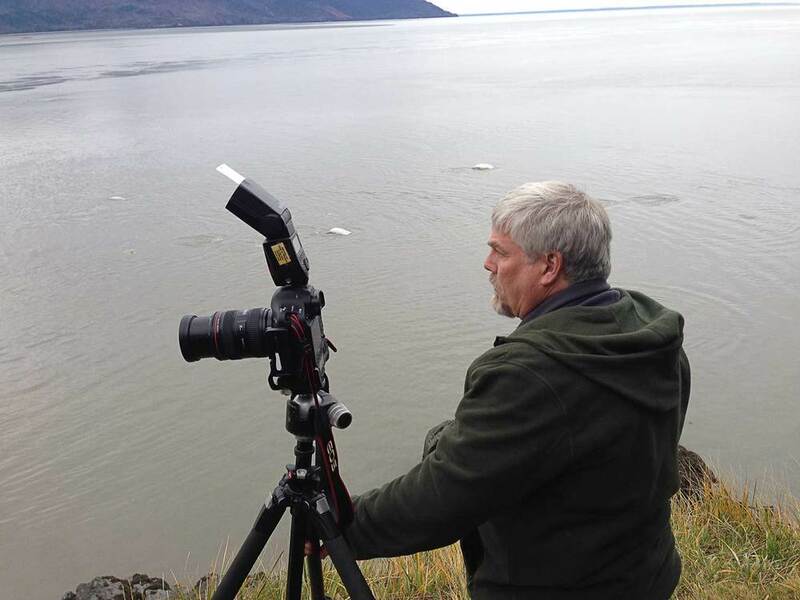 The Turnagain Arm was a perfect setting for photography Saturday morning. Though, it always is a perfect setting in my opinion. The Rudisill Family posed for me at several locations along Seward Highway including Beluga Point (with Beluga's fishing all along the shoreline), McHugh Creek and Potter's Marsh. Carolyn assisted throughout - adding her expertise and charm to our couple of hours behind the cameras.